Following up on yesterday’s post about my new Trayvax wallet, I wanted to try the hook for carrying plastic bags. When I looked up this wallet, I read the intention of the hook was for grocery bags. I also read a lot of ridicule over it. But you know? Don’t knock it until you try it. And try it, I did. Sounds like a gimmick feature and this picture does not do it justice. As I walked to the car, I let my arm fall to my side and it was more natural. It was also more comfortable. 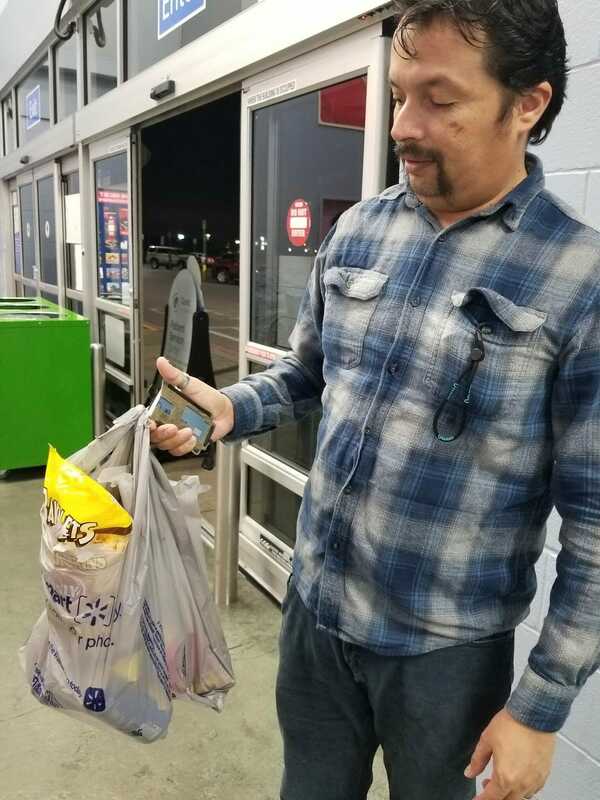 Anyone whose finger has ever lost blood circulation because of the weight of the grocery bag will immediately feel and realize the benefit. I’m a fan of the bag hook. A friend gifted me this Trayvax wallet. It’s supposed to be minimalist but it’s a tad bigger then the Elephant Wallet I had before. 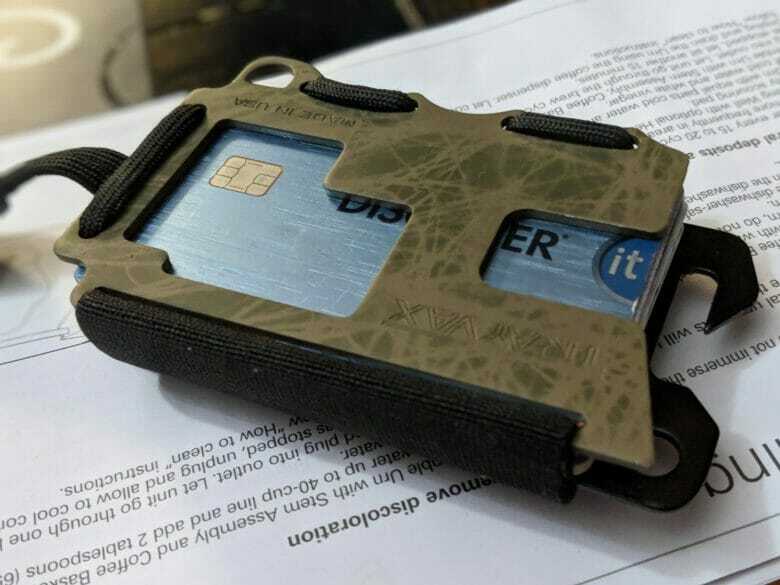 I am trying out the new wallet and so far so good. 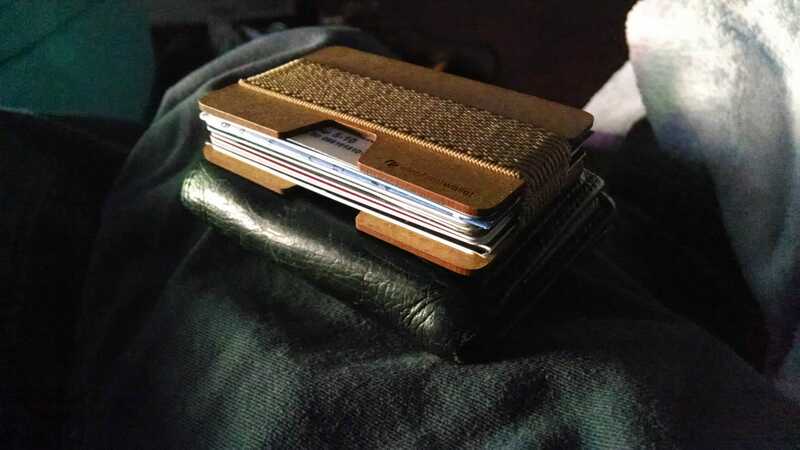 For several years now I have been carrying my wallet in my front pocket and it doesn’t feel that much bulkier. 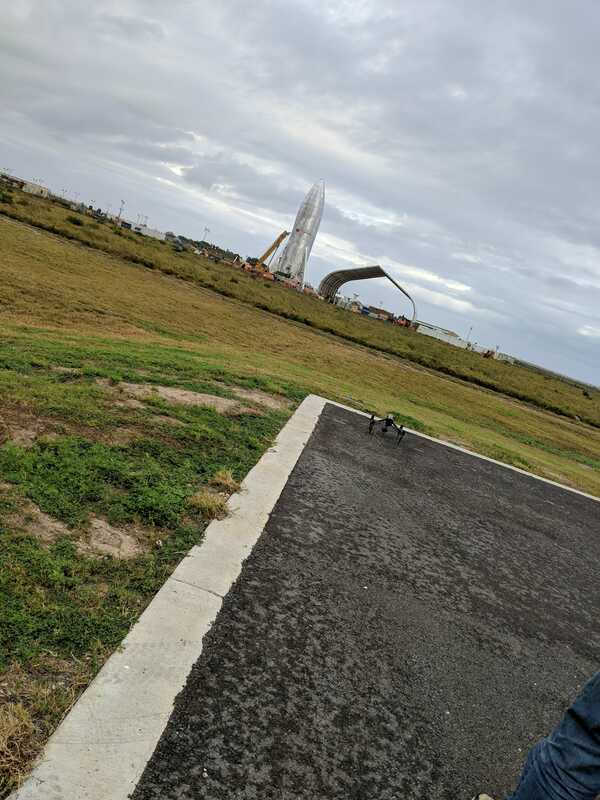 One thing is for sure, I won’t be carrying my Pixel 3 in the same pocket. That’s a metal hook in the first picture. It would really scratch up the phone. Currently it’s only rubbing up against my Olight. My friend also gave me another smaller Trayvax wallet. I believe it’s called the Axis. It’s smaller than this one so I’m thinking I’ll switch to that one in a few days to try it out. I think the smaller one will end up being my church wallet. Any idea what the hook is for? Let me know what you think. Every where you look, the start of the new year is full of resolutions. I, myself, have several. Funny enough, none of my resolutions have to do with health! Mine are based on the hobbies and projects I have taken on over the years. Before I was working on motorcycles, I was building furniture. I also resolute to start that up again! Lastly, I resolute to start up my Gun Holster business. I am still in the red financially with that investment. 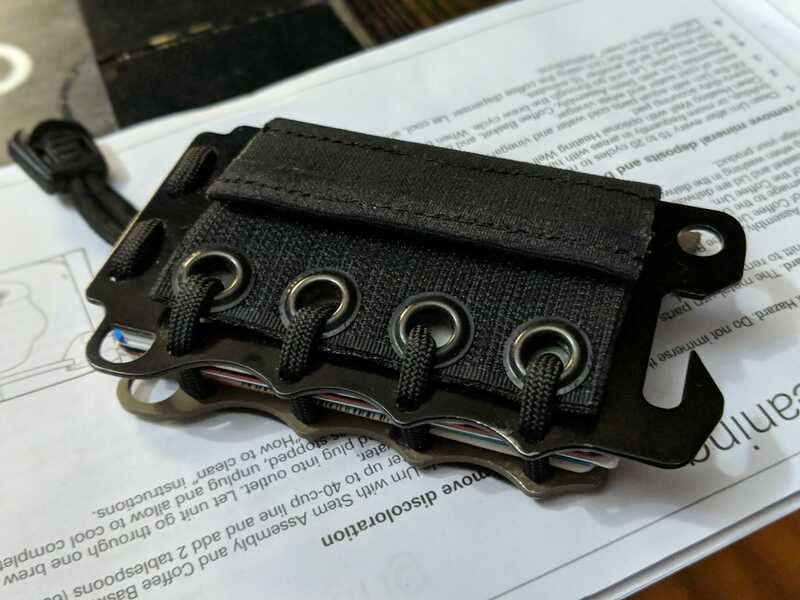 I became really discouraged when I started seeing all the competition for gun holsters so I hope to get motivated by them instead discouraged. Yesterday I wrote about having more meat in my posts. Now, no, there isn’t meat in this post but there is a meat cooker in it! 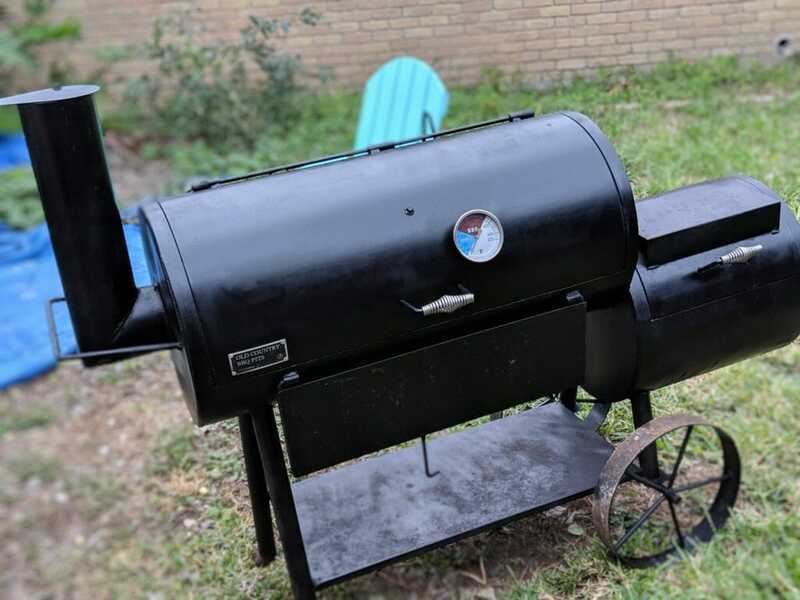 This is an Old Country offset smoker for smoking briskets. Well, you can smoke all kinds of meat but for me, it’s strictly a brisket machine. I was given this smoker by a friend and it wasn’t in the best of shape but I have been restoring her. All that’s left is to make a new grill for it and I can start trying to make a a decent brisket. Stay tuned! 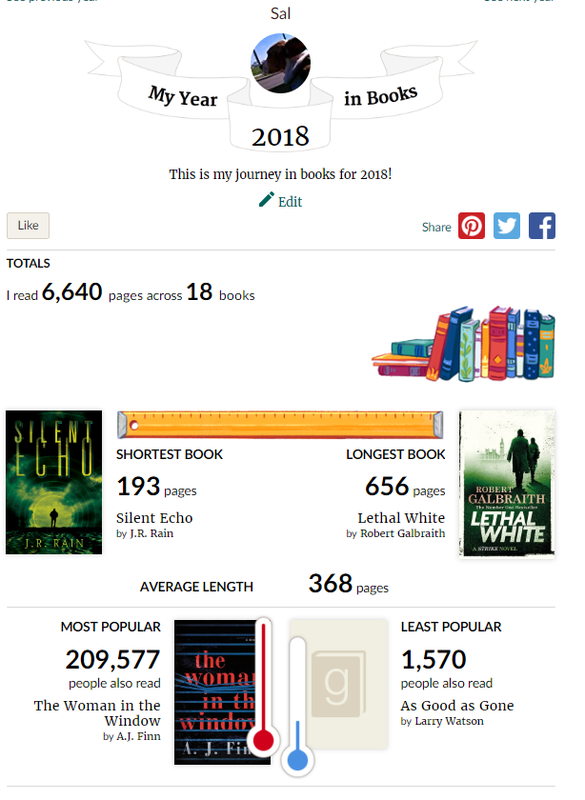 So far so good with blogging every day in January of 2019. I hate that I am waiting for the end of the night to blog. I end up blogging really quickly just to make the deadline. I hope that this week I can blog earlier in the day so that my post has more meat to it. I do have lots of hobbies and side projects to that shouldn’t be a problem. So stay tuned this week for some meatier posts. Beautiful day today so it was a good day to fly. 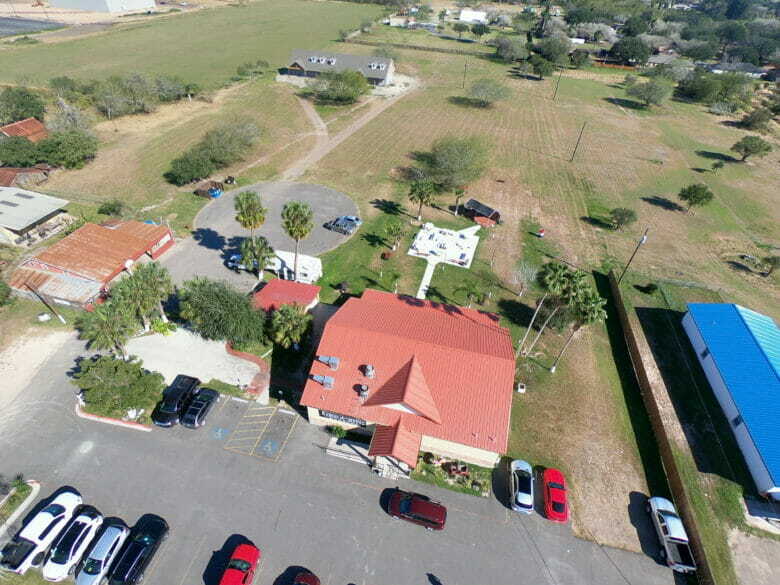 We had lunch at Ranch House Burgers in Weslaco, TX and afterwards I sent the drone up. What do you do when you’re going to have dinner with friends you chat with all week long? What are you going to talk about? That was the dilemma my friend Hector and I had. Our solution? Don’t chat the day you’re going to have dinner. Instead, make bullet points with topics to discuss. 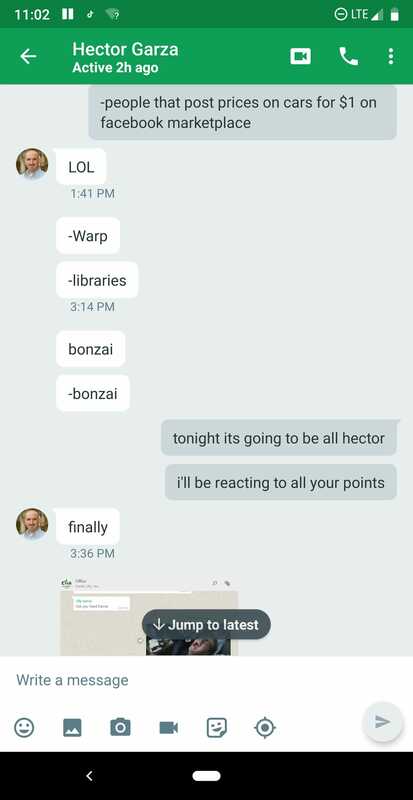 So yeah, Hector did all the talking tonight. Maybe next week it will be about me.